South Korean imports of liquefied natural gas are set to ease from record levels racked up in the first-half of the year, with appetite for the fuel from utilities seen fading as a raft of nuclear power stations come back online. The country's imports of the commodity jumped nearly 16 percent year-on-year to a record 22.7 million tonnes in the first six months of 2018, according to customs data in mid-July, boosted by demand from power firms as around half the nation's 24 nuclear plants were shut for maintenance. But with an average of only six reactors expected to be offline over the rest of the year, analysts say shipments of LNG into the world's No.3 importer of the fuel are likely to decline. "(LNG) demand in the second-half won't be as strong as in the first-half because nuclear run rates will rise," said Yang Ji-hae, an analyst at Samsung Securities. South Korea mainly consumes natural gas for heating and cooking, although it has been pushing to use the fuel more in power generation as it looks to switch away from coal and nuclear. Gas power generation made up 29.1 percent of the country's overall electricity output in January-May, up from 20.4 percent last year, according to Reuters calculations based on data from Korea Electric Power Corp. That compares to the share of nuclear power at 20.8 percent, down from typical levels of around 30 percent. State-run Korea Gas Corp (KOGAS) sold 19.7 million tonnes of gas in the January-June period, up 18.5 percent from last year, data from the country's sole wholesaler shows. For power generation, 8.7 million tonnes of gas were sold during that period, up almost 31 percent on-year. 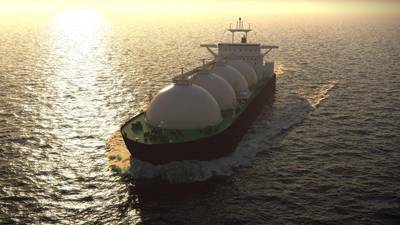 Nicholas Browne, senior gas analyst at energy consultancy Wood Mackenzie, said that full-year 2018 LNG imports were expected to be similar to last year, with South Korean buyers already storing gas ahead of winter. "They are ... filling storage in the traditional shoulder months, even if current spot prices are relatively high at $10/mmBtu. It likely means that KOGAS anticipates prices will head higher in the winter," Browne said. LNG spot prices have averaged $10.03 per million British thermal units (mmBtu) so far this July, up from $5.59 per mmBtu in the same month last year. South Korea imported 37.6 million tonnes of LNG in 2017, customs data showed. 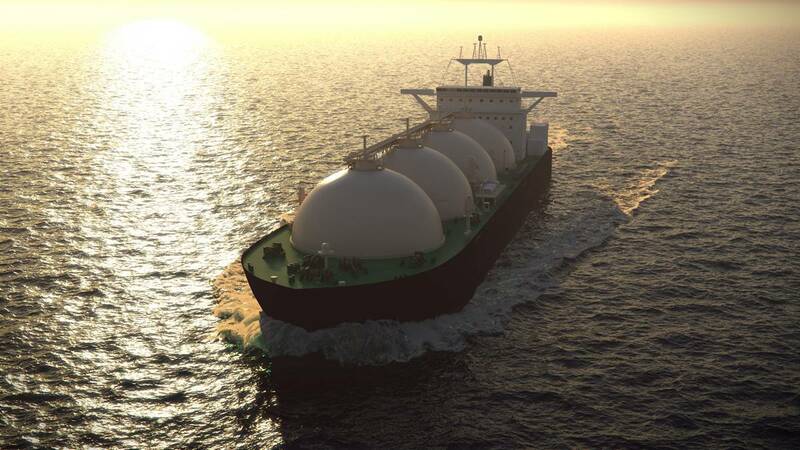 KOGAS brings in around 32 million tonnes of LNG a year, with the rest purchased by private gas companies and utilities. Yang at Samsung Securities said demand for gas from the power sector would drop in the second-half, although she added that gas would "benefit from the country's energy policy in the mid-to-long term".